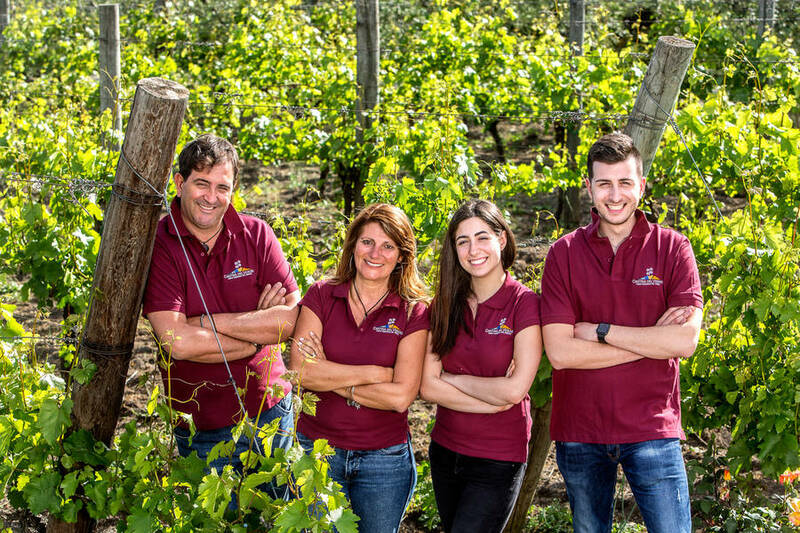 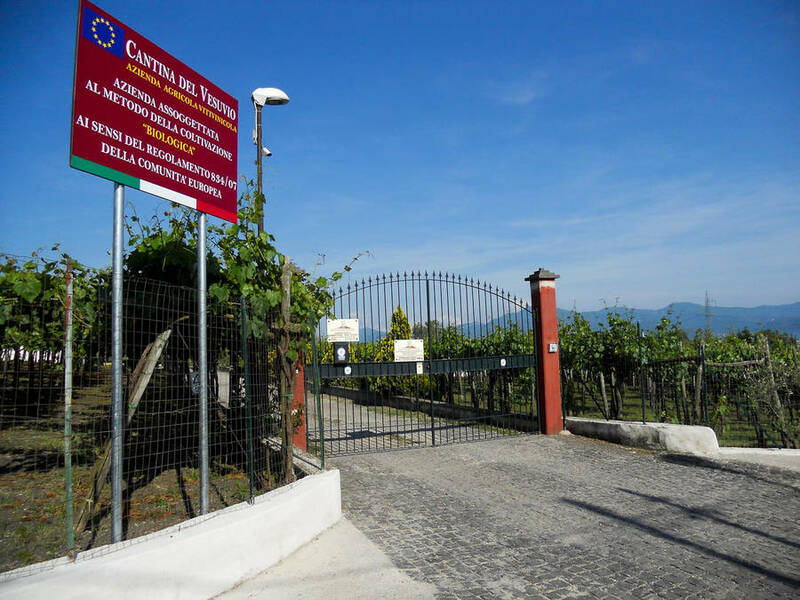 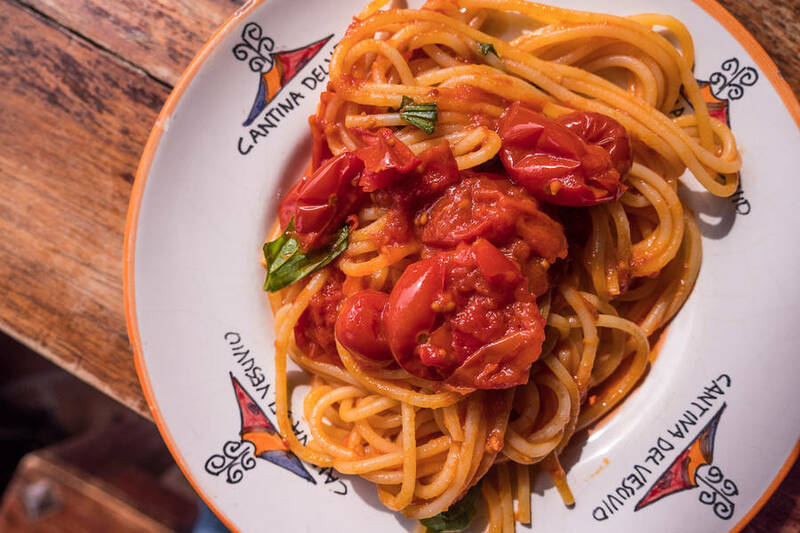 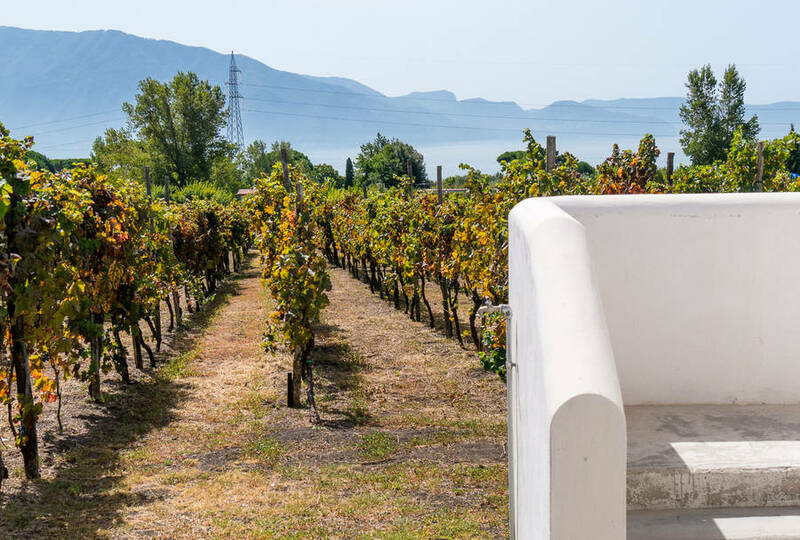 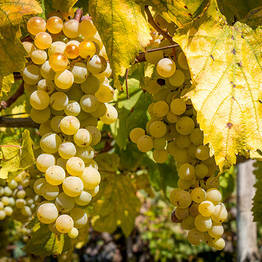 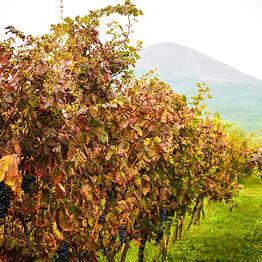 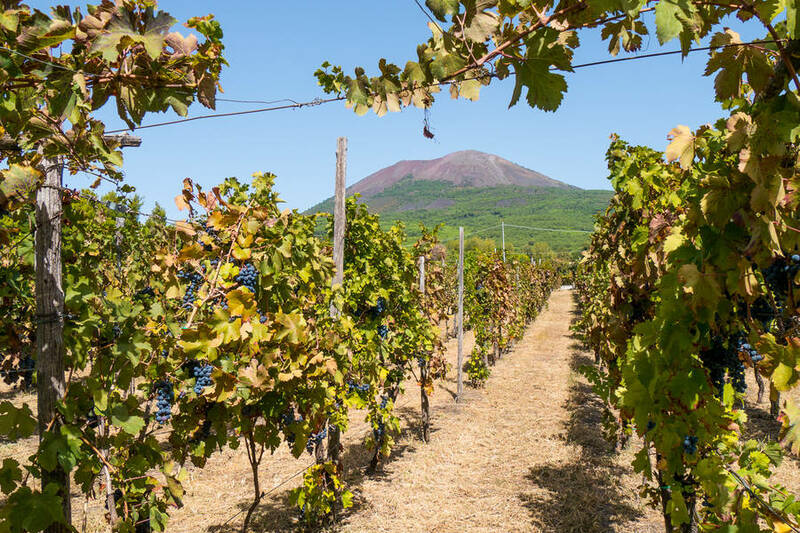 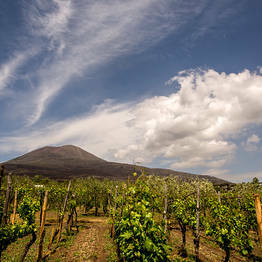 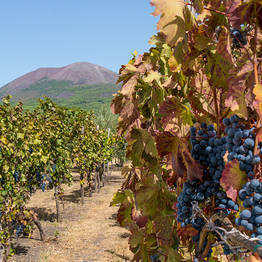 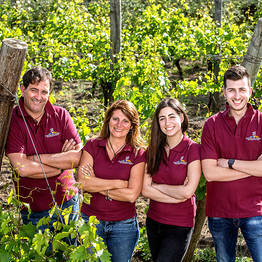 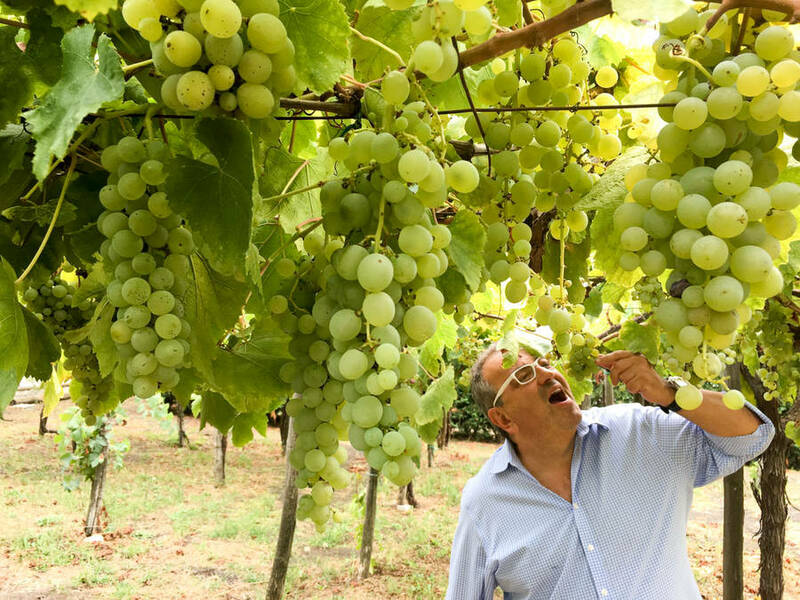 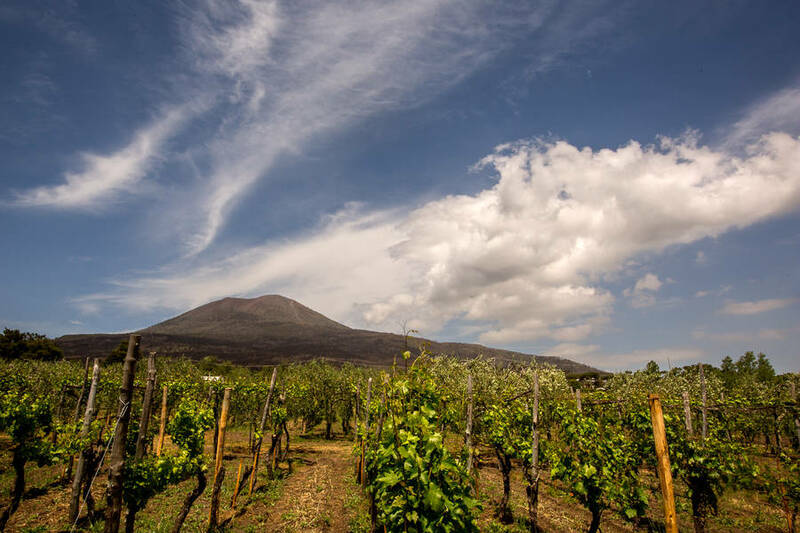 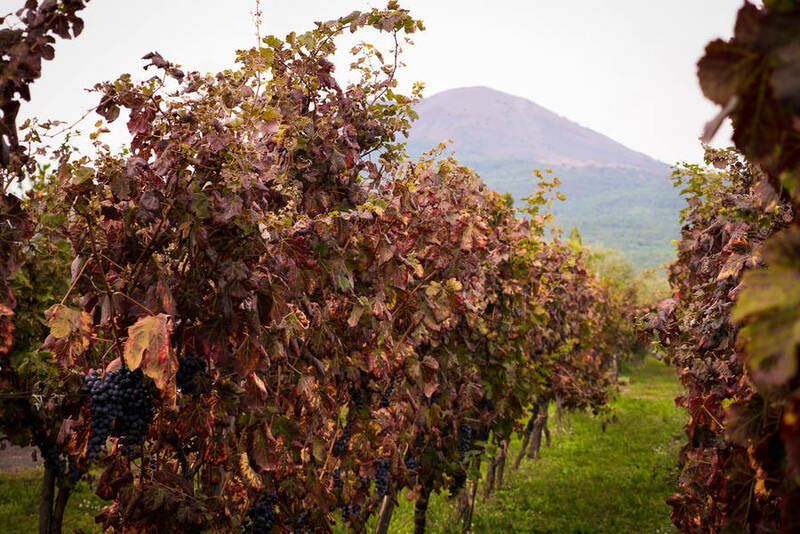 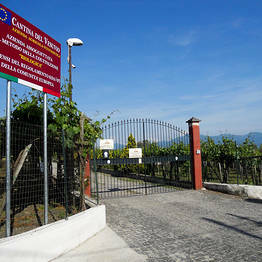 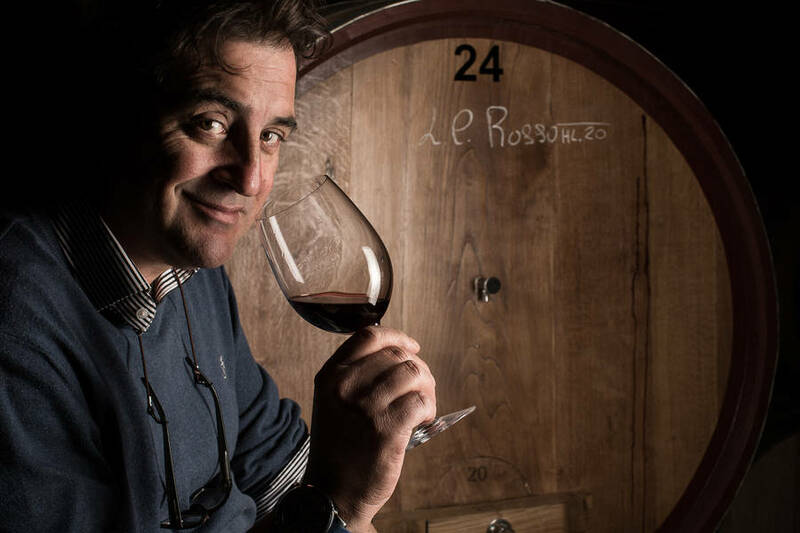 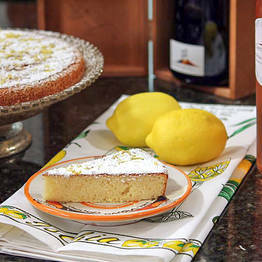 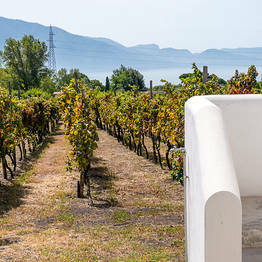 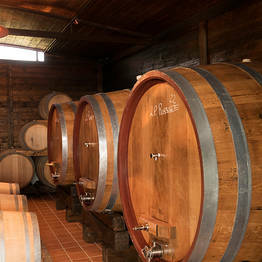 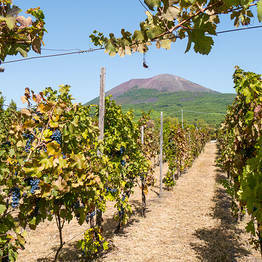 Cantina del Vesuvio is a small, independent winery that produces Lacryma Christi, an heirloom wine that made from grapes grown on the slopes of Mount Vesuvius since ancient Roman times. 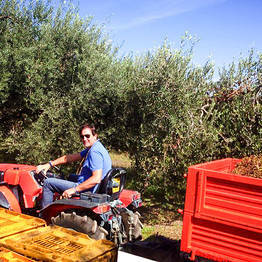 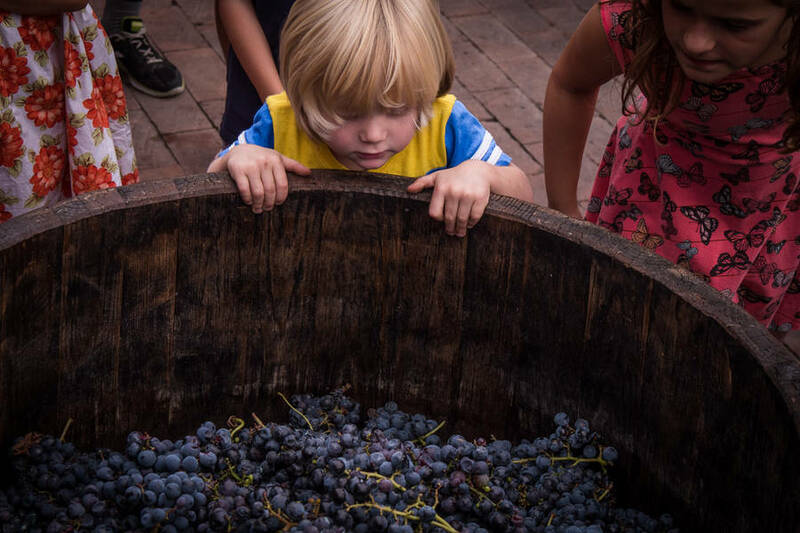 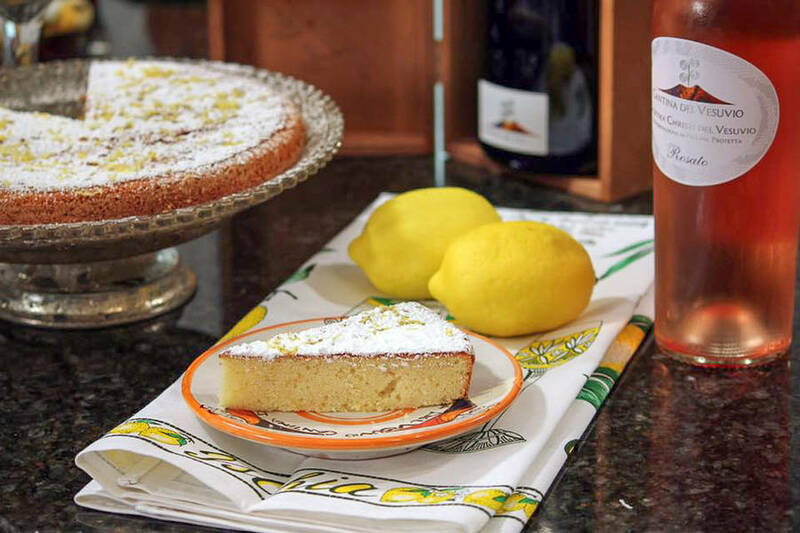 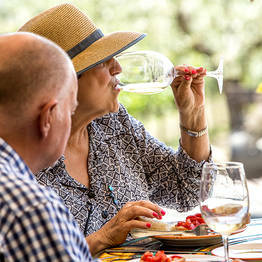 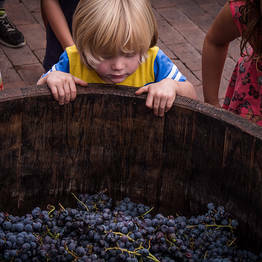 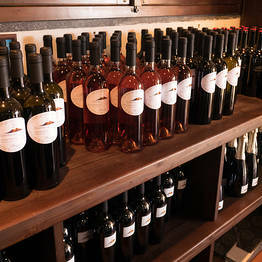 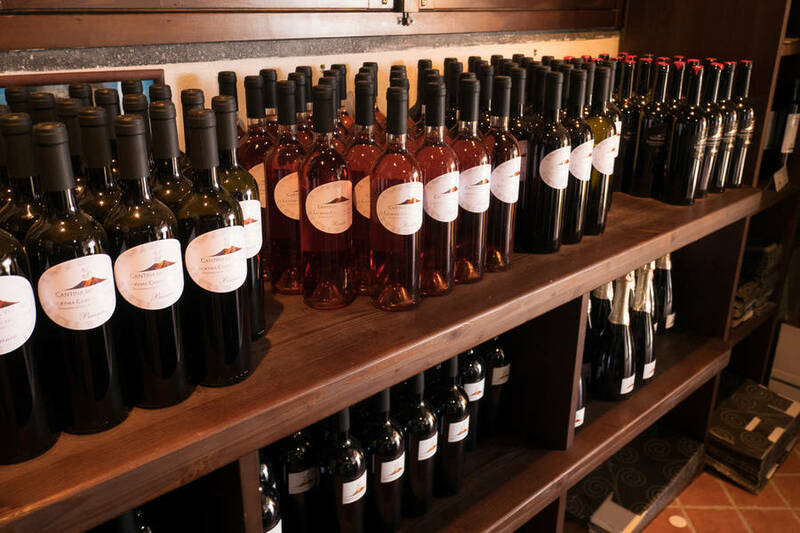 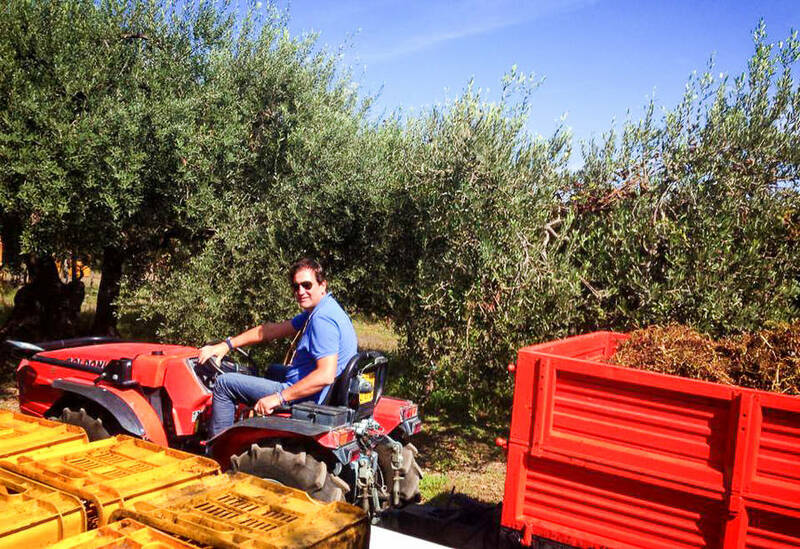 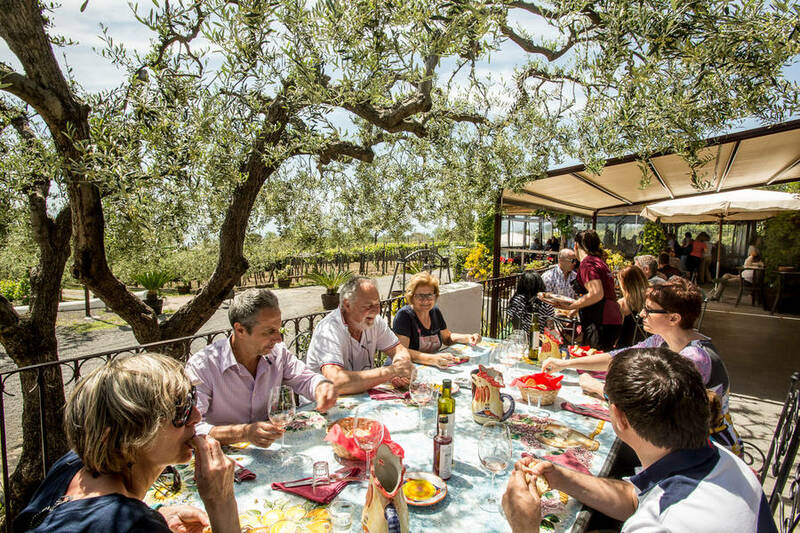 Today, the winery continues producing organic labels while also welcoming visitors with guided wine tastings and cooking classes held directly at the winery. 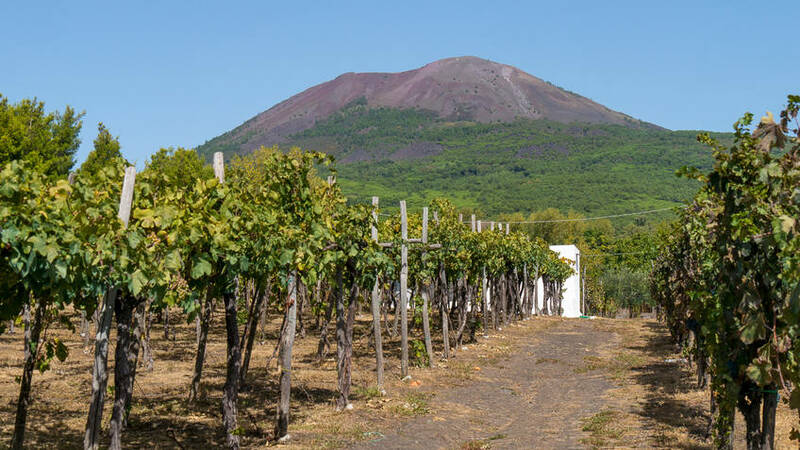 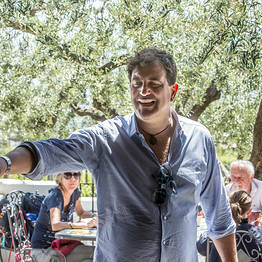 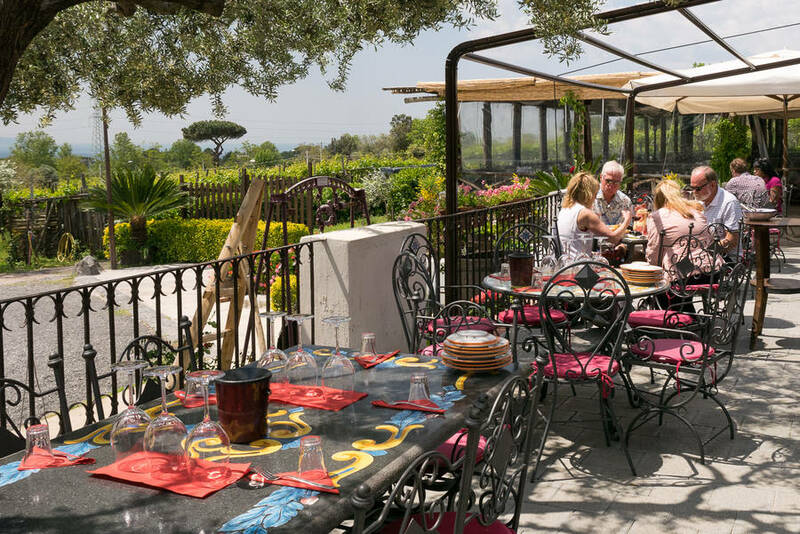 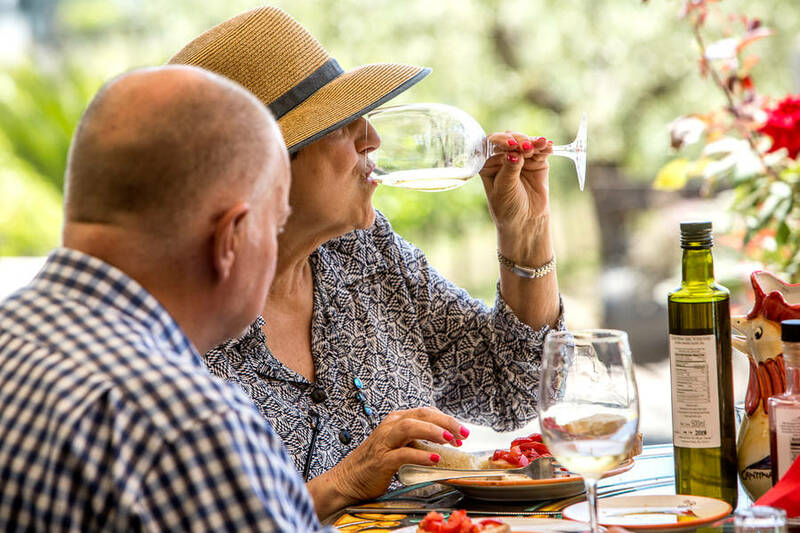 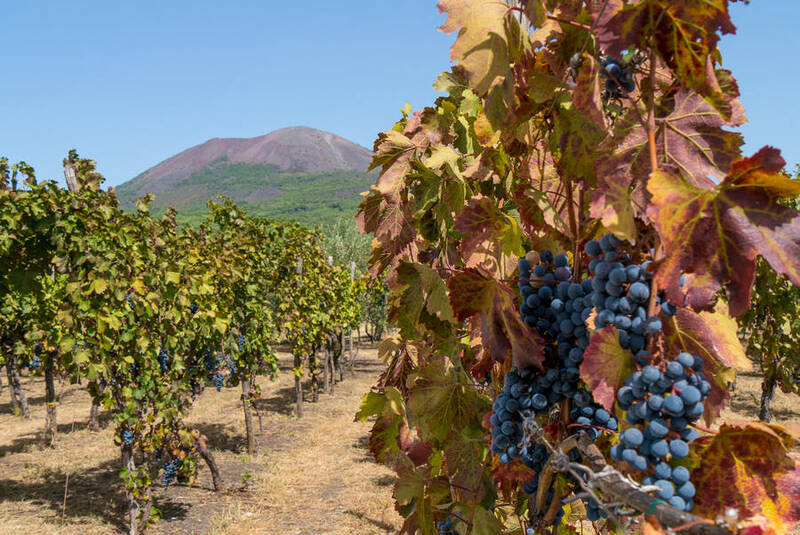 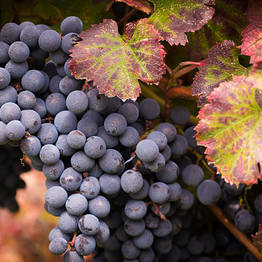 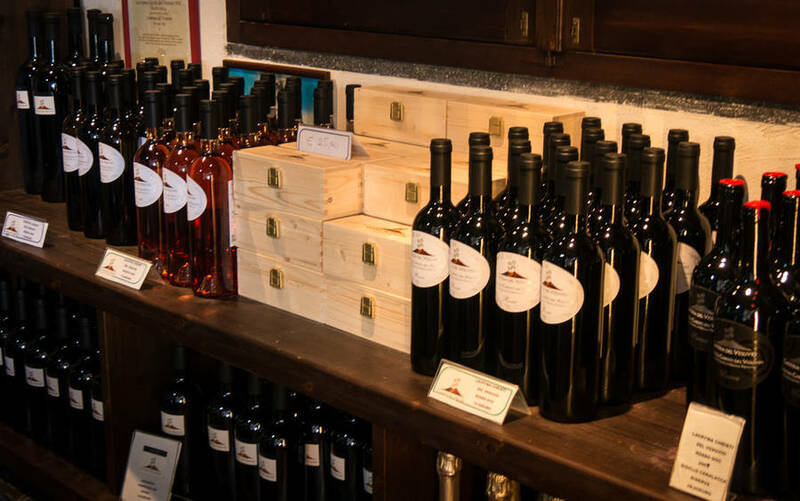 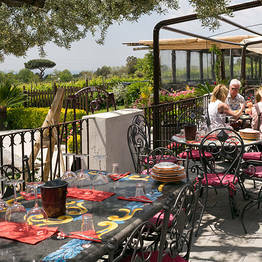 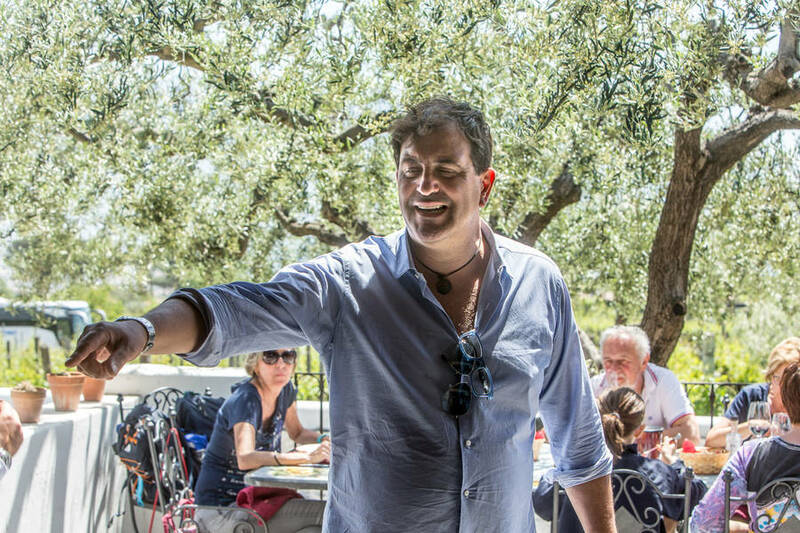 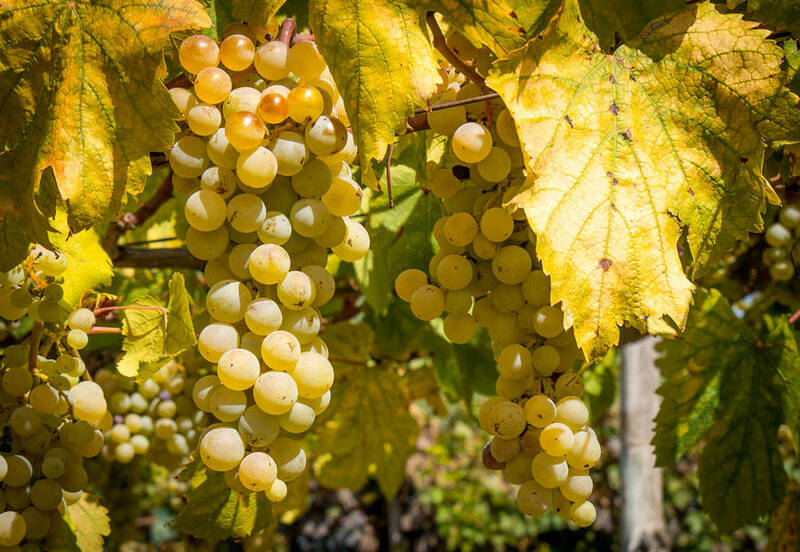 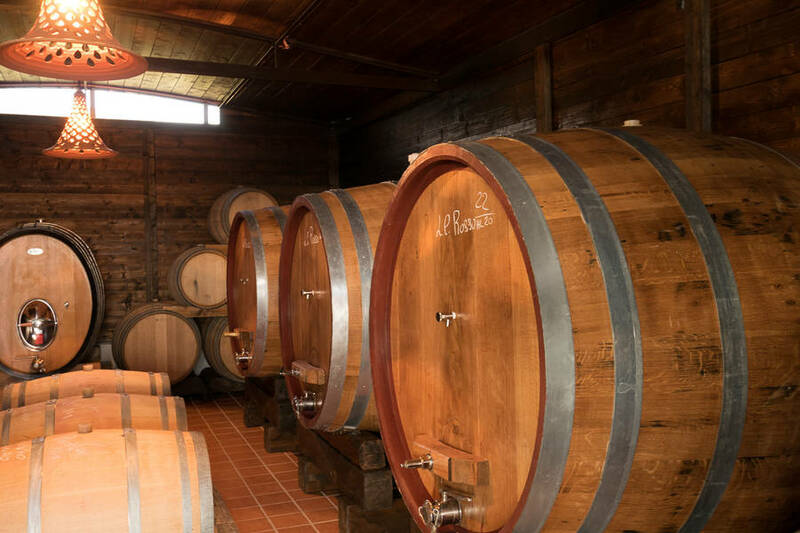 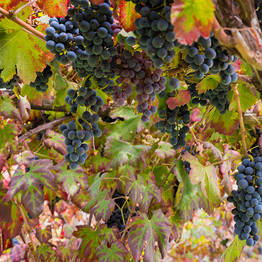 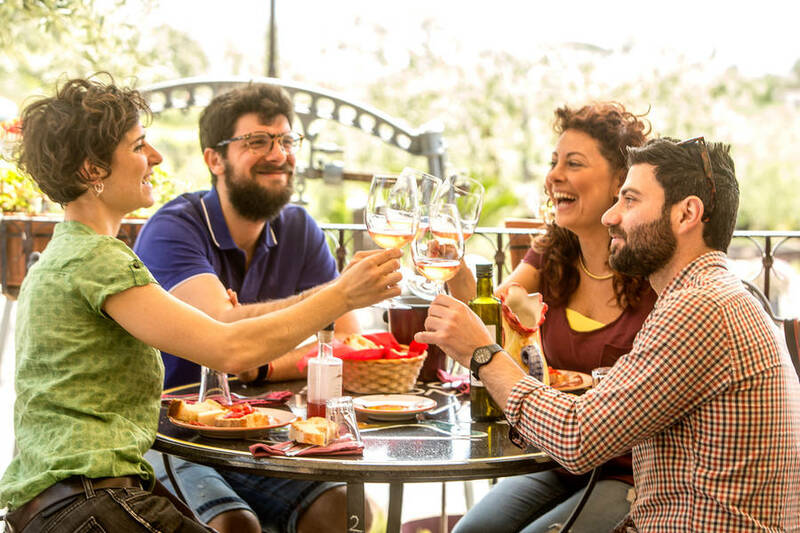 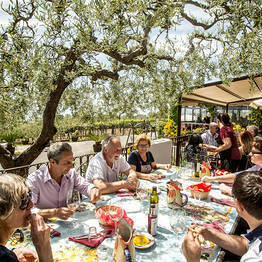 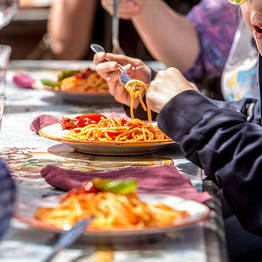 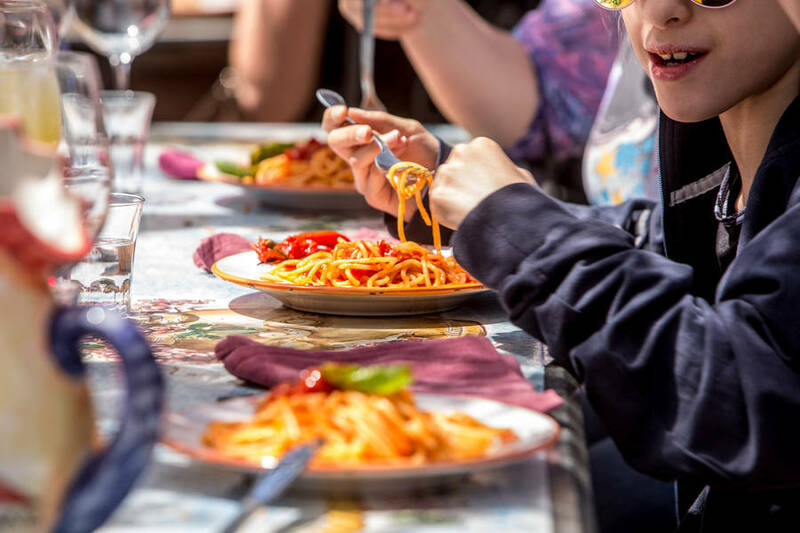 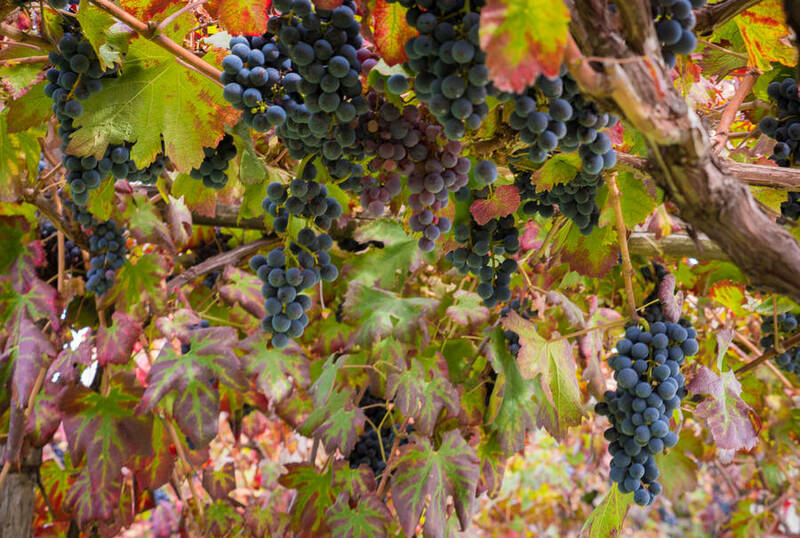 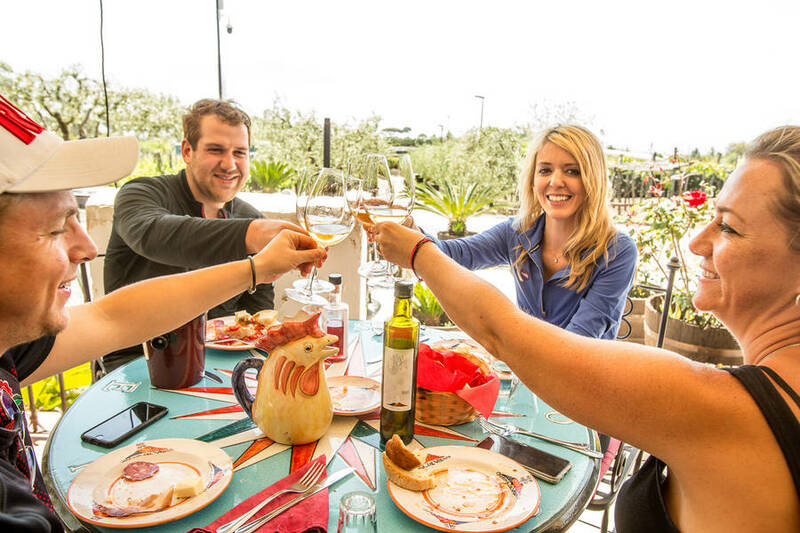 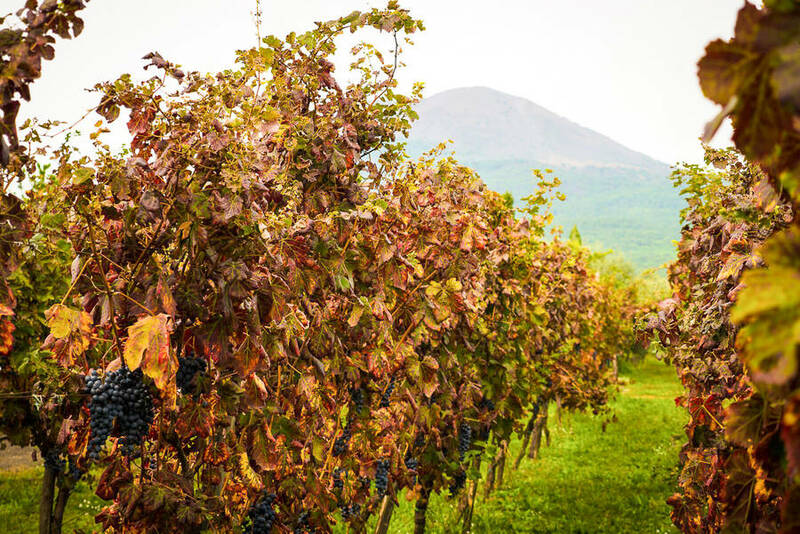 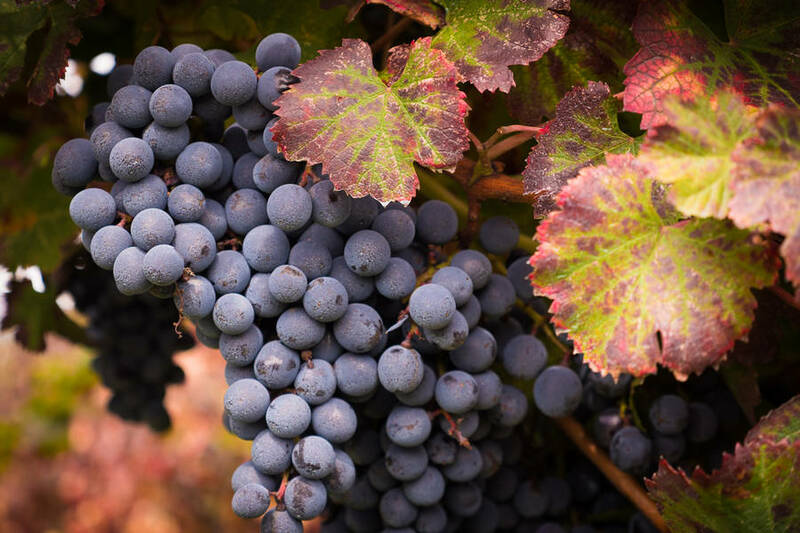 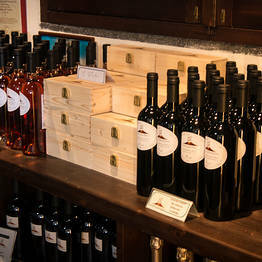 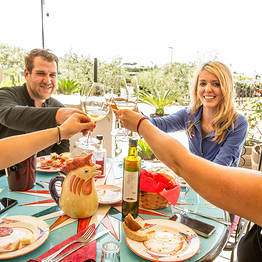 The winery is located at Trecase exactly halfway between the ruins of Pompeii and the crater of Mount Vesuvius, so is the ideal stop for lunch and a winery tour between a visit to Pompeii and an excursion up Vesuvius.